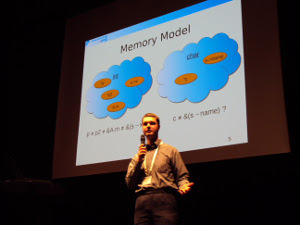 Our experience in deductive verification of Linux kernel components using Frama-C with AstraVer plugin, including our combined model for bounded integers, was presented at Frama-C & SPARK Day 2017 held on May, 30th at Université Paris-Diderot, Paris, France. 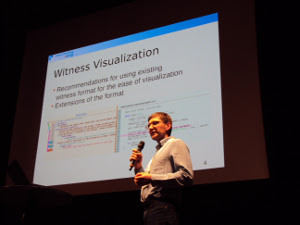 CPAchecker-BAM-BnB and BLAST 2.7.3 were presented at the 6th International Competition on Software Verification (SV-COMP) held at TACAS 2017 in Uppsala, Sweden. XIX scientific conference "RusCrypto'2017" has taken place in Moscow region on March, 21-24 at "Sunny Park Hotel & SPA" dedicated to information security and privacy. 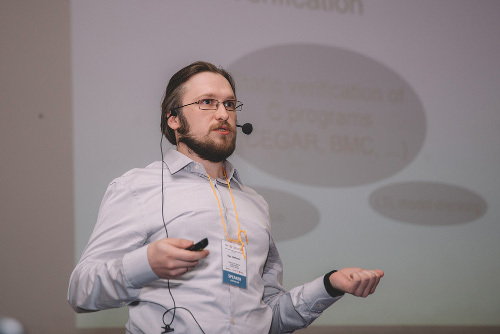 The 4th Tools & Methods of Program Analysis International Conference (TMPA 2017) organized in cooperation with ACM Sigsoft has taken place in Moscow, Russia. 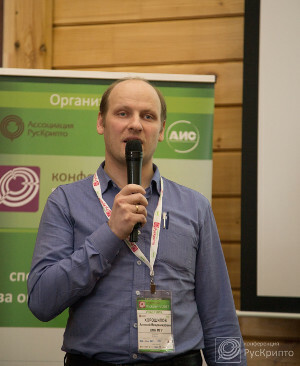 At the conference Pavel Andrianov and Ilja Zakharov gave talks representing Linux Driver Verification project. 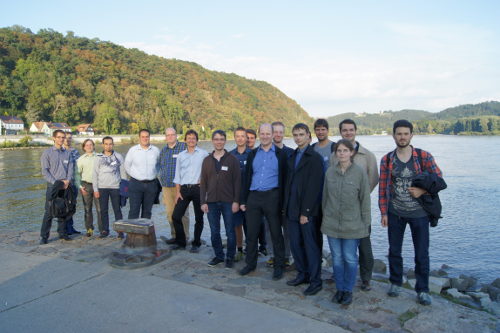 6th Linux Driver Verification Workshop was held in Passau, Germany on September 22-23 colocated with 1st International Workshop on CPAchecker. 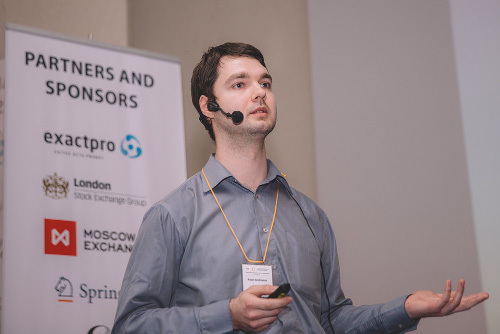 Pavel Andrianov has finished Google Summer of Code 2016 project "Analysis of race condition warnings in the Linux kernel" for The Linux Foundation. Race conditions are a kind of bugs that are hard to detect — they may manifest itself only on rare schedules, and they are hard to fix — they often require rethinking and careful selection of synchronization mechanism. The 200 bugs found by the Linux Driver Verification project have been fixed in the Linux kernel. 151 patches developed by members of the LDV team have found their way to the mainline kernel.